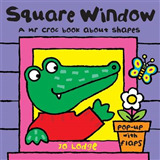 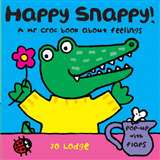 A first concept book, concentrating on numbers - join Mr Croc as he counts to ten. 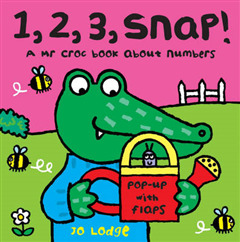 How many buzzing bees can you see, and how many slimy snails? 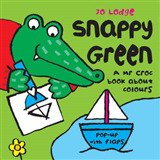 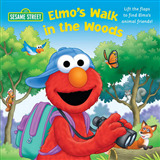 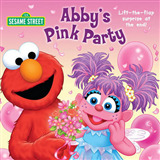 There's a surprise pop at the end of the book which little people will love too!